Greystone is an ideal central location. Breathtaking nature, captivating cultural attractions, and an extraordinary arts scene – if you can imagine it, you can experience it here. 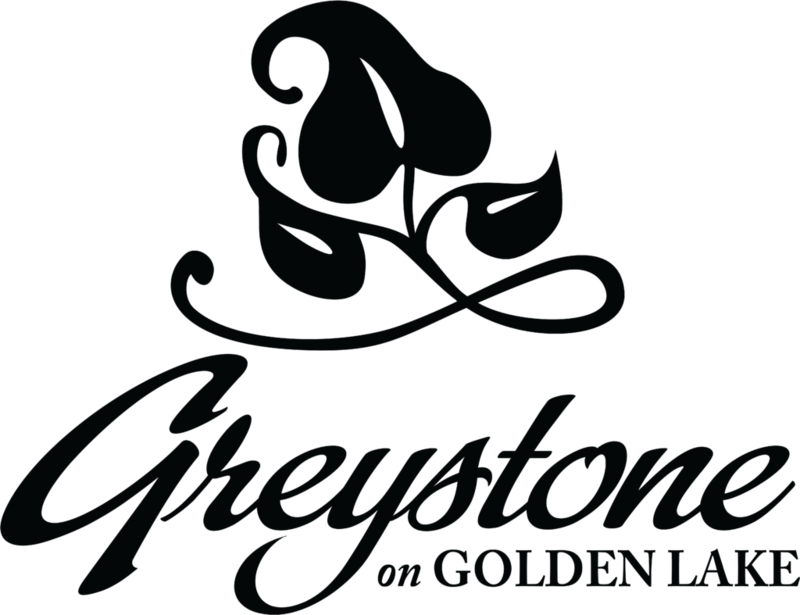 Greystone benifits from a prime location near some of the area’s best-known Provincial Parks and attractions, including Shaw Woods, the Barron Canyon, and the Algonquin Highway 60 Corridor. We’ve listed some of our favorite things to do and see below; don’t hesitate to ask us if you’d like more information about these or other attractions. Autumn's photo session will be unforgettable for you and your parter. She can provide you a unique lasting souvenir of your trip. 1 hour session 50+ photos - high res digital downloadable files An outfit change (casual + formal). Guided ATV Tour company officially open for business and accepting bookings for the upcoming season. Join experienced guide Ron Ferguson, he is highly reviewed on TripAdvisor and offers family fishing guides for a 5 hour outings. Ron is a seasoned fishermen who takes pride in offering an exceptional level of service and professionalism. Rates start are $290 for a big game family fishing package based on 2 adults with 3 children 14 to 18 years of age. The Homestead at Wolf Ridge is a superb course for golfers of all levels, you’ll enjoy the varied terrain, challenging holes and unspoiled natural surroundings of the Ottawa Valley. Located on highway 60, just West of Killaloe, the course is designed to make the most out of 220 acres of rolling farmland. The Bonnechere Caves have been welcoming people from all over the world for over 55 years. They provide a safe, educational, informative and fun tour for people of all ages. Everyone from babies in backpacks to senior citizens have enjoyed the handiwork of Mother Nature here along the beautiful Bonnechere River. Reservations are not necessary as they have staff on hand to take you on tour when you arrive.